At The British CBT & Counselling Service we have a Therapy Clinic that serves the Fulham area. If you have any questions then please do not hesitate to call 0800 002 9068 or fill out a contact form. We accept Self & GP Referrals and are registered with the insurance companies below, please contact us for more information. Should you wish to self fund your treatment then please see our Fees Page. 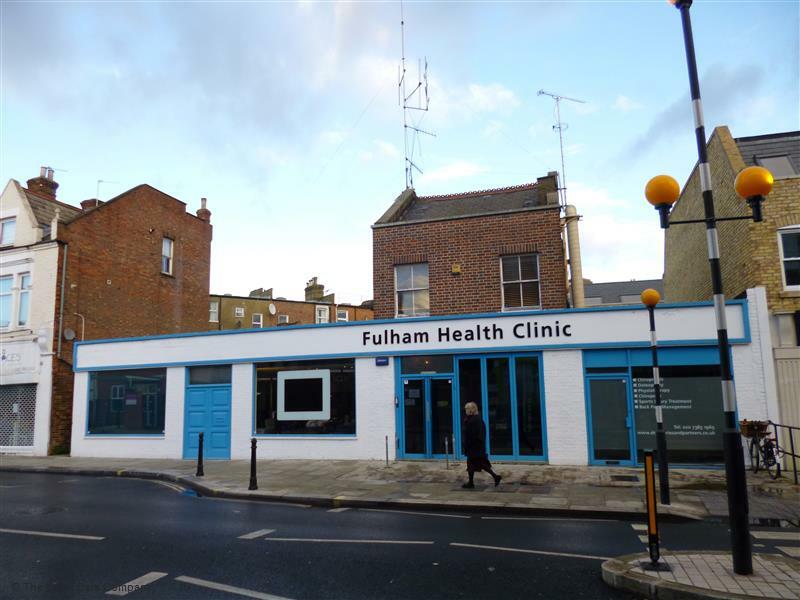 The Fulham Therapy Clinic is a short walk from West Brompton Overground Train Station and can also be accessed from Putney Main Line Station out of Waterloo. We are pleased to confirm that Wheelchair access is available at this clinic.